Rosenfeld Injury Lawyers LLC is committed to helping the local and national communities we serve. Each year, our office donates a percentage of our profits and / or volunteers our time to serve some of the organizations listed below. As our business continues to evolve, we look forward to this service and expanding our outreach. Our office is also, deeply committed to providing scholarships to those who need it most. We have contributed more than $30,000 with our Single Mother’s Scholarship to women enrolled in college and law school. 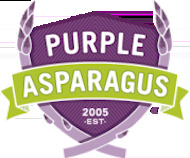 Purple Asparagus provides information about healthy eating to some of the underprivileged areas of Chicago. They bring nutritious foods to communities and farmers markets and help share the love of fresh produce. Held each summer, the Taste of Randolph showcases food from some of Chicago’s best restaurants when the bulk of Randolph Street is blocked off. In 2017, the event is held June 16-18. The schedule includes various bands with Wilco commanding center stage to close out the event. 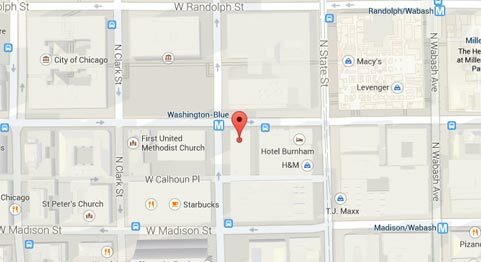 The event is held at Randolph at Halsted Streets. This non-profit organization seeks to preserve the rich history of Chicago’s Northside. 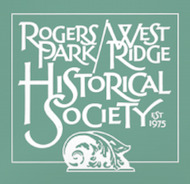 Incorporated March 19, 1976 Rogers Park Historical Society has provided a unique balance of bringing in speakers that are important to the community as well as serving to preserve some of the areas unique architecture. The Joliet Slammers are a professional baseball team that plays in the Frontier League at Silver Cross Field. Go Slammers Go! Score Chicago is part of the Score Association in the United States with more than 320 chapters all dedicated to mentoring small business owners. Score Chicago has 30 locations in Cook, Lake and Will Counties. The group seeks to educate and provide mentoring to business owners in a variety of industries so business owners can thrive in any industry. Misericordia provides various types of community living arrangements for people with developmental disabilities. The organization operates various types of living arrangements and care levels for more than 600 adults and children on Chicago’s Northside. 225 N. Michigan Ave., 17th Fl. Founded in 1980, the Alzheimer’s Associations provides funding for research related to the eradication of Alzheimer’s and dementia. The group also provides funding to facilities that care for individuals with these diseases. GHSA is a non-profit group that seeks to promote federal programs and laws to improve the safety on roads and highways across the United States. The group promotes traffic safety through legislation and support of regional groups. 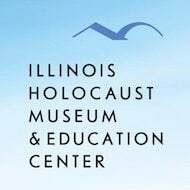 Founded in 2009, the Illinois Holocaust Museum & Education Center seeks to promote Holocaust education by honoring people who died as well as survivors. One of the group’s major achievements is the Holocaust Education Mandate, which requires Holocaust education in Illinois public schools.